Our world is rapidly urbanizing, with over half of the global population now living in cities. The pressure of such demographic changes brings about an intense need for housing, and because land on the urban periphery is cheap, building largely occurs there. But this sprawling development places heavy strains on existing infrastructure and city services. A rethink—and refit—of metropolitan regions is sorely needed. 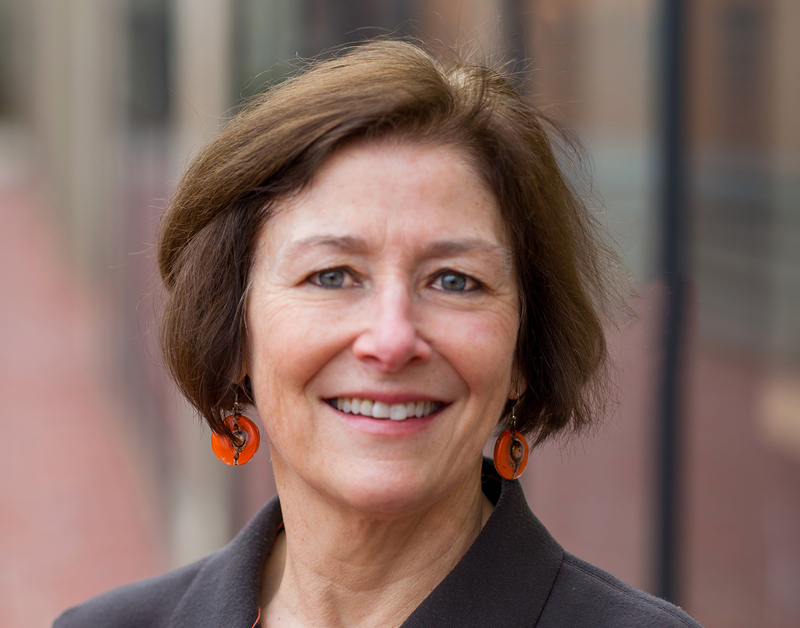 Diane Davis, Charles Dyer Norton Professor of Regional Planning and Urbanism, is working on these issues at a global level, focusing on a place where urban pressures have become most acute: the cities and neighborhoods of Mexico. 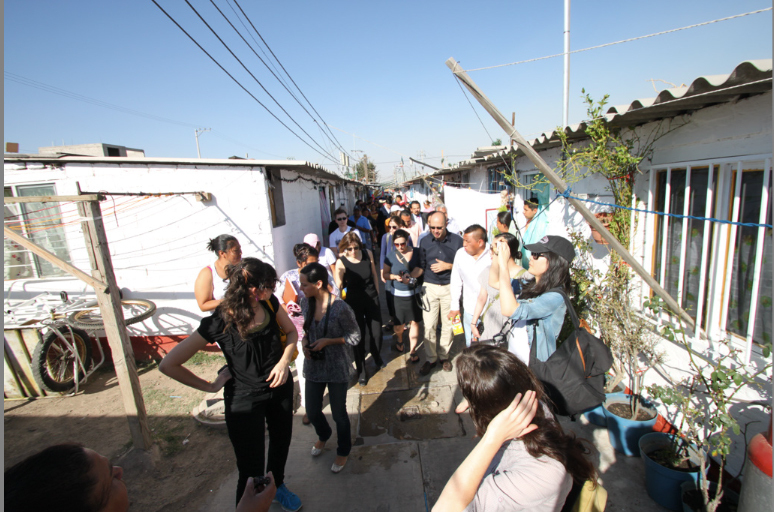 As part of a research initiative funded by the Mexican National Worker’s Housing Authority (INFONAVIT), Davis is currently studying how local, state, and national authorities have coordinated—or failed to coordinate—the provision of necessary urban services with new housing developments. She’s also leading a three-year project to examine the role of political leadership in urban transport. 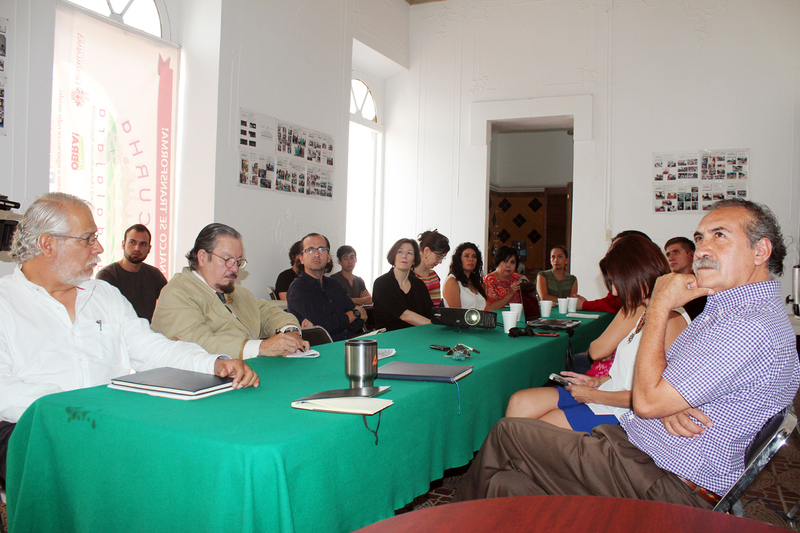 Many of the insights gained from this research come from case studies conducted by GSD students. 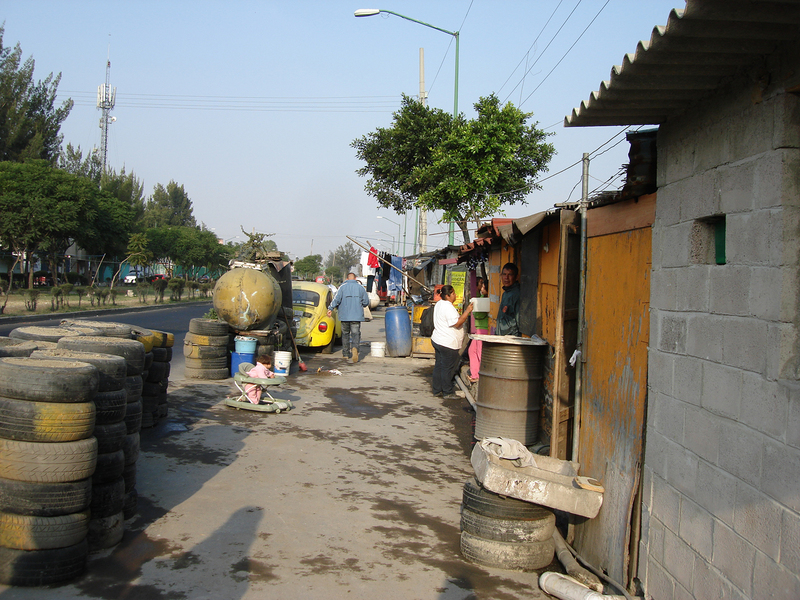 Davis teaches planning and design studio courses every year in Mexico, giving students a chance to learn about real-world conditions in context. 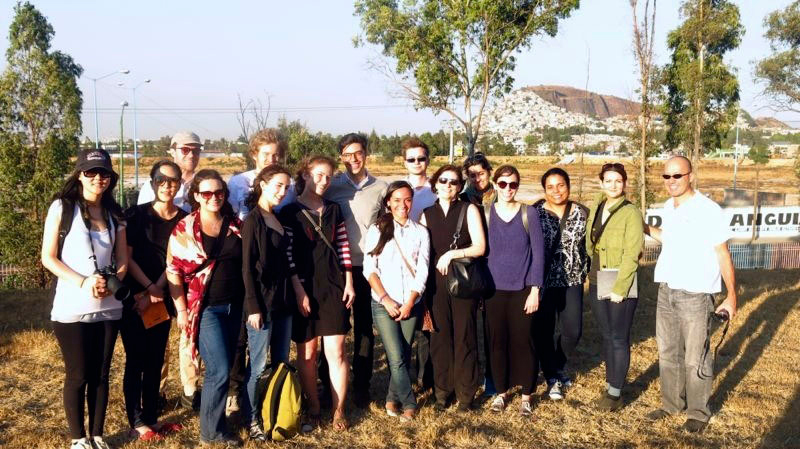 Davis also leads the GSD’s Mexican Cities Initiative, which provides small seed-money grants for students to explore and advance “everyday urbanism” in the metropolis. The GSD believes this global outlook is vital for addressing critical social problems as a way to help redefine the future of cities around the world. 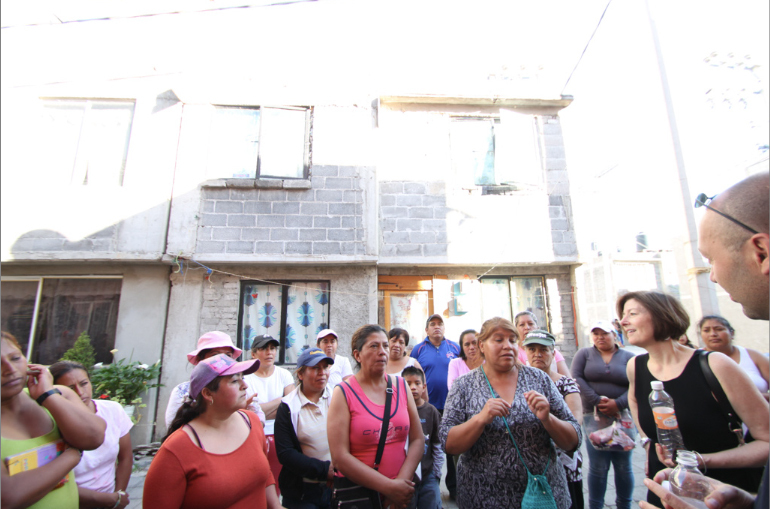 Your support of programs such as the Mexican Cities Initiative means the GSD can continue thinking big about urban futures and their effect on society, in neighborhoods large and small around the globe.